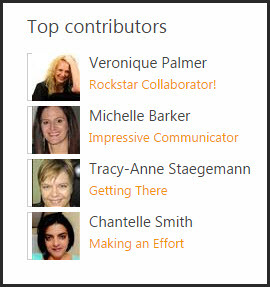 Let’s see how we can apply that to business user SharePoint roles. 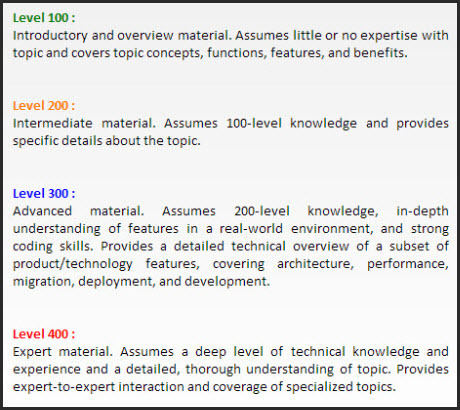 Level 100 – Site Visitors to SharePoint only, they are able to navigate, read and download. Level 200 – Site Members, they can do all level 100 stuff as well as add or delete items and documents and send links. Level 300 – Site Owners, levels 100 and 200 plus able to manage permissions and architect their site/s using metadata and document / project dashboards. 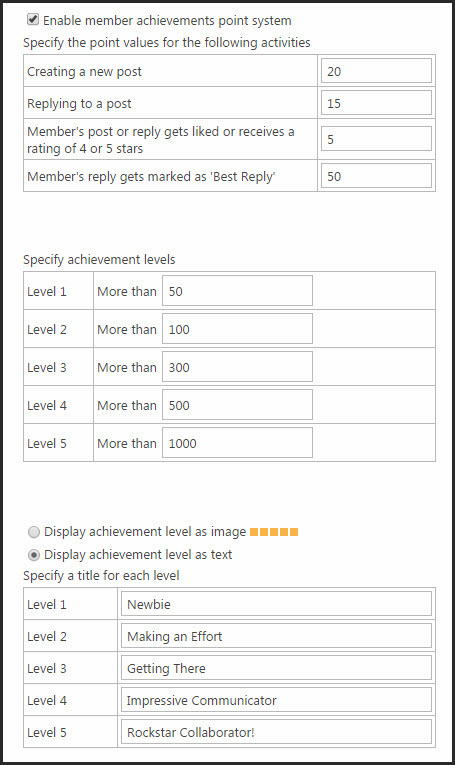 Level 400 – Site Collection Administrators can do all the above as well as employ re-usability features like site columns, term stores, content types; create custom permission levels and restore access where required, change sites from inherited to unique or vice versa; do basic workflow, move content up and down the site collection, demo, evangelise and troubleshoot SharePoint, understand and enforce governance rules. 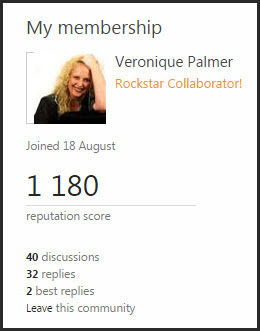 When it comes to putting SharePoint on your KPI’s, be careful of the words you use. Don’t say things like “I will create a site by 1 November” because that becomes a window dressing exercise. Creating a site does make for successful SharePoint, actually using it properly and getting others to use it properly does. 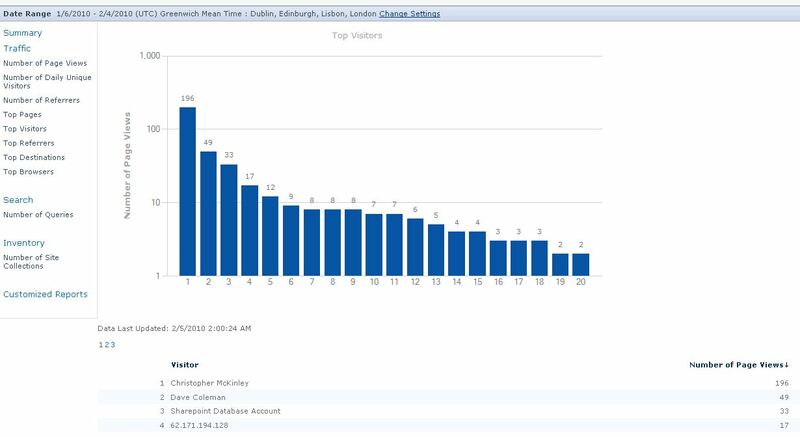 You can instead say you will increase the adoption by X percentage over X months if you have SharePoint 2010 and use the Site Web Analytics to track activity. However, that becomes very tricky in SharePoint 2013 because Microsoft took the site analytics out of that version, (why why why….). If you need to keep track of activity on SharePoint 2013, you need to buy 3rd party software. (I don’t know about you, but those Popularity Trends / Items things do nothing for me… and I’m not alone). You could potentially use the Community Sites features as a work-around in some ways though. That tracks input to conversations only though, so it won’t work on libraries or lists. There’s always work-arounds for work-arounds though, so you could create a Community Site with categories for the different meetings, and put all meeting minutes and agendas into discussions instead, then contributions can be tracked! 🙂 But back to normal community features, you can define achievement levels and align them to the KPI’s and give a timeframe for people to achieve them. There’s also badges available, so you could add that to the KPI’s – something like, achieve 3 Superstar of the Month badges in a year to earn a special bonus, for example. Get creative and make it fun!